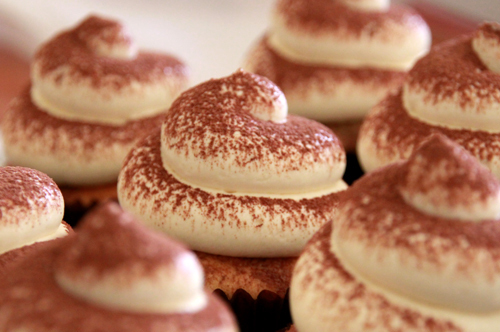 Love and Sugar: Tiramisu Cupcakes. The only thing you can depend on in this life (other than Allah), is your family. They love you for who you are. They laugh at your silly jokes and tell you you're weird. They're always showering you with lots of hugs and kisses. They go out of their way to please you. They don't care about how much money they've spent on you, because every single cent is worth it. They tell you off if you've done something stupid. They give you constructive criticism even though you don't want to hear it despite you knowing that it's good for you. They give the best advice especially from a perspective you've never thought of before. And most importantly, they're always there for you. even if they are 3000miles away. My cousin came to visit us from overseas for a short while and brought along with her the best present I've ever received. One of them made me a Cupcake card and had everyone write a special message in it. They know I'm a sucker for Cupcakes and anything associated with it. I feel loved. I'm blessed for my family, alhamdulilah. Praise be to Allah. So this is my present to you in return. 1. Preheat oven to 180C or 160C fan forced. 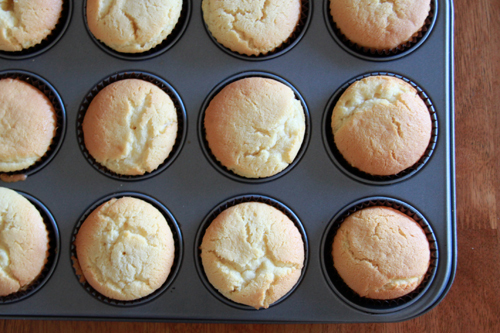 Line a 12-hole cupcake tray with your fancy paper liners. 2. Combine all the five ingredients in an electric mixer. Beat on slow to combine, then increase speed and mix for a good 3 minutes or until thicker and lighter in colour. Done. Seriously, it's that easy. 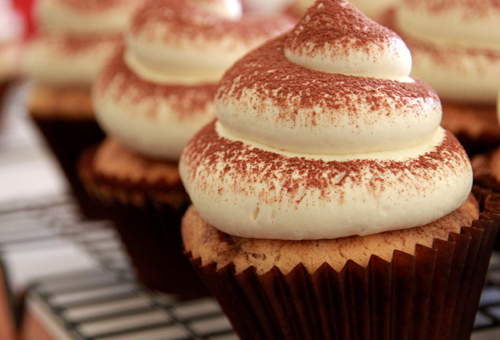 This recipe is perfect for those on-the-go or when you have an order for 100 cupcakes. 3. 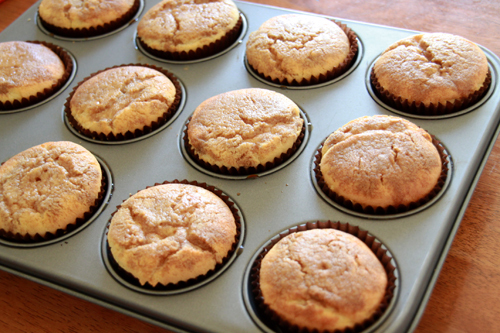 Fill them in the cupcake liners until they are 3/4 full. Bake for 20 minutes or until golden. 4. They should look like this. 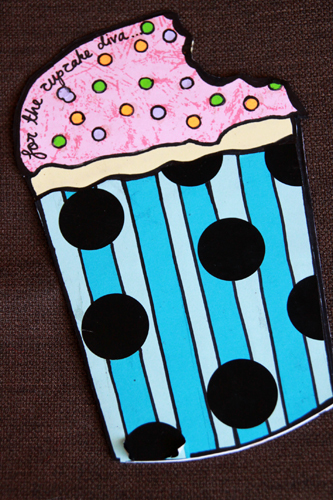 Use your fork and poke a few holes in each cupcake. 5. To make the coffee syrup, stir all ingredients together until dissolved. 5. 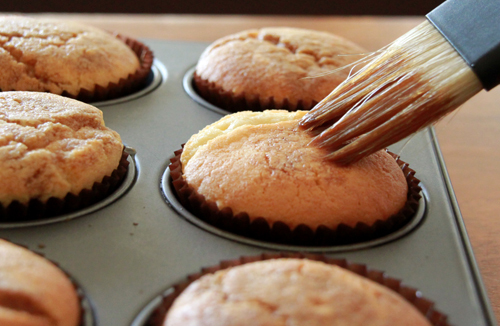 Dip your pastry brush in the coffee syrup and brush the top of the cupcakes until well soaked. 7. For the icing, beat the cream in an electric mixer until stiff. Make sure you don't overbeat it. Transfer into another container. Using the same bowl, beat marscarpone cheese until fluffy, add sugar and beat until smooth. Fold cream into cheese mixture. Pipe immediately onto cupcakes. 8. Dust with cocoa powder. 9. Refrigerate the cupcakes until time to serve. Share with the family. 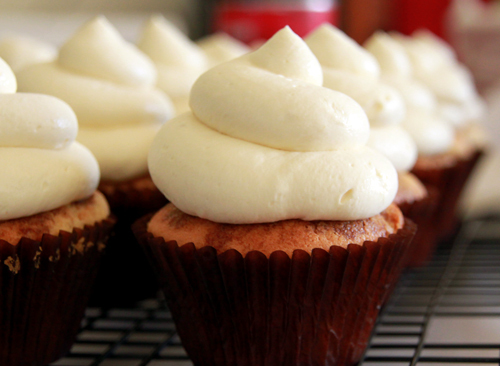 Cupcakes can be refrigerated for up to three days. Enjoy. 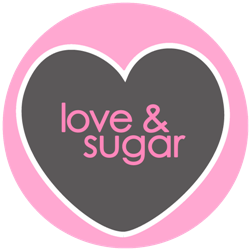 And don't forget to say "I love you". your family sounds awesome mashallah. and lovely cupcakes! =O This looks ah-mazing! I so envy you for having the time to bake and cook! Family is definitely very, very important. I can't get over how much I want to lick the frosting off of each and every one of these cupcakes. Sorry, I have a thing for frosting...it's bad, really bad. Gorgeous photos and wonderful message! hiii this looks awesome and i really want to make it! in the recipe it says to beat the cream, but up above in the ingredient list it doesn't list cream? 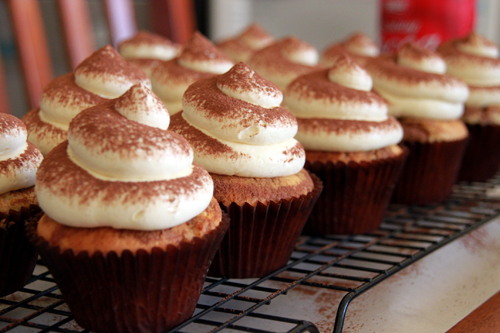 I would like to make these cupcakes. They look amazing. But can you tell me the amount of a cup? We always work with grams. humm! that looks wonderful ! I'll try them for my son's birthday party tomorrow!! Asak do v have to add coffee syrup to the icing too? Carrot Cake with Lemon Cream Cheese Icing. Toffee, apple and walnut loaf cake.